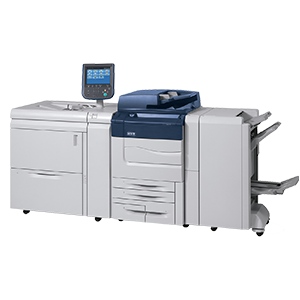 Interactive product demo: experience the Xerox Colour C60/C70 at your pace. 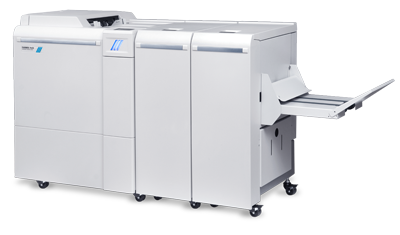 Interactive product demo: FreeFlow Print Server for the Xerox Colour C60/C70. Power your communications with variable data. Win with advanced flexible design-to-production workflows. 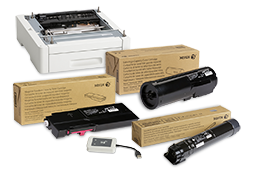 The Xerox® Color C60 Printer has won BLI's 2016 PRO Award for Outstanding Color Light Production Device for its ability to run specialty media types, above average color stability, SIQA toolset, and customer replaceable drum, toner, and fuser.